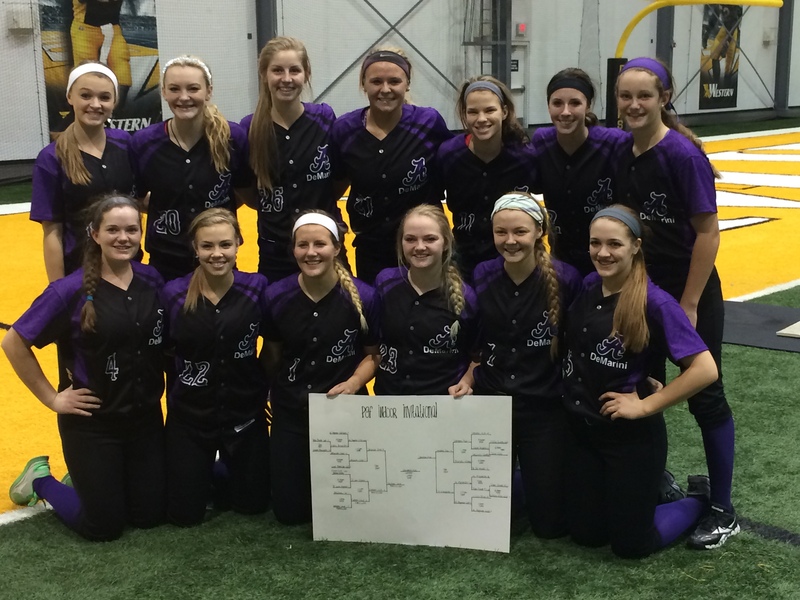 Congratulations #Aces on winning the 2015 PGF Indoor Invitational. 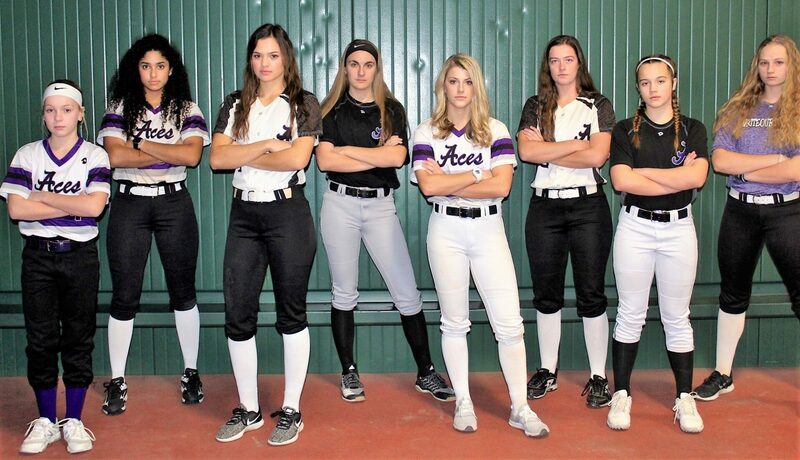 It was a cold, wet, wintery weekend, but that didn’t stop the red-hot Aces from having a strong showing in bracket play. Coach Ryan and Coach Taylor provide some post game comments. 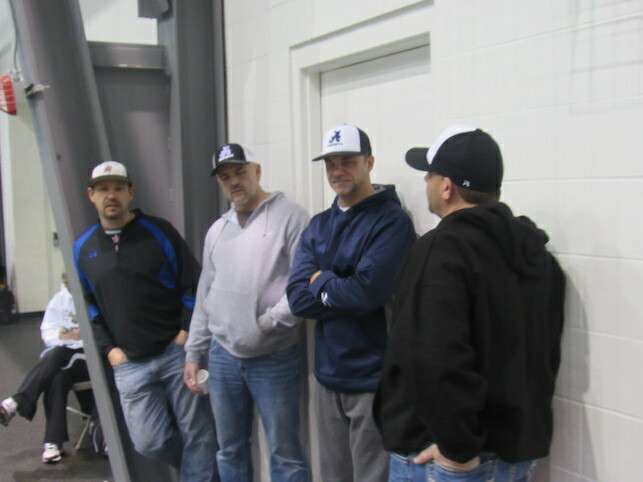 The talk of the day was the need for coffee and Kenny’s old school baseball cap as David and Leo rock the flat brim. 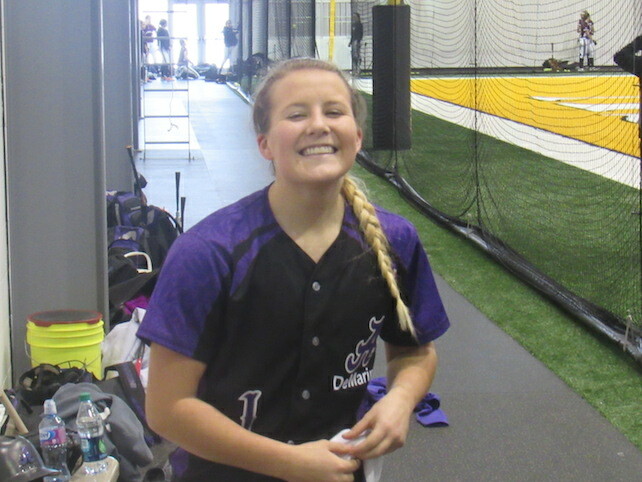 And what does a smile look like after a home run, just ask Havyn? 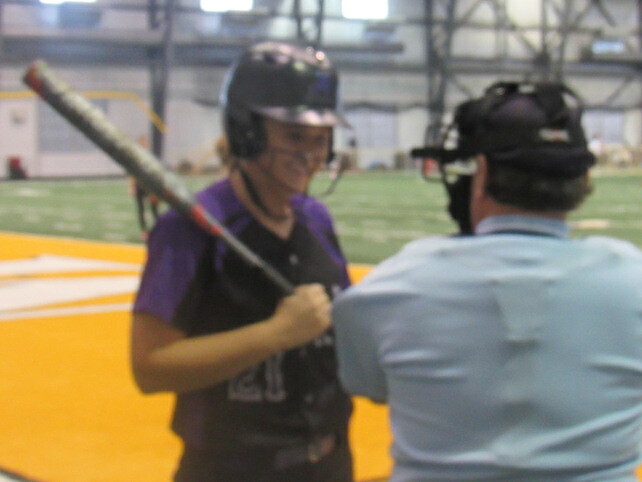 And Kenzie discusses with “Blue” how far her home run was in her previous at bat. 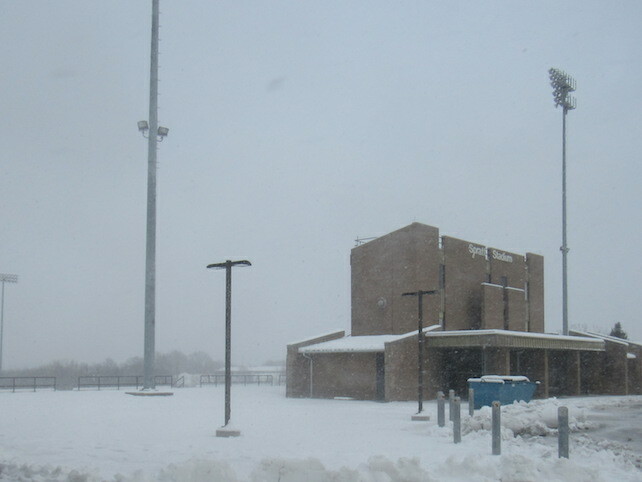 Nasty roads and missing the Super Bowl aside, it was another great weekend for softball.